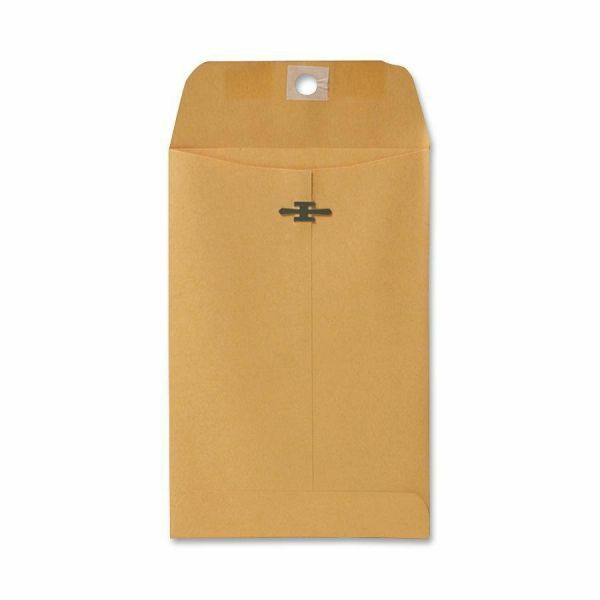 Sparco Gummed 5" x 7 1/2" Clasp Envelopes - Heavy-duty clasp envelopes feature an open-end style. Metal clasp with rounded edges is plated for rust-resistance. 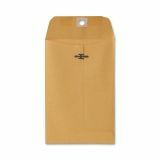 Large flap and superior gumming secure documents inside. 28 lb.